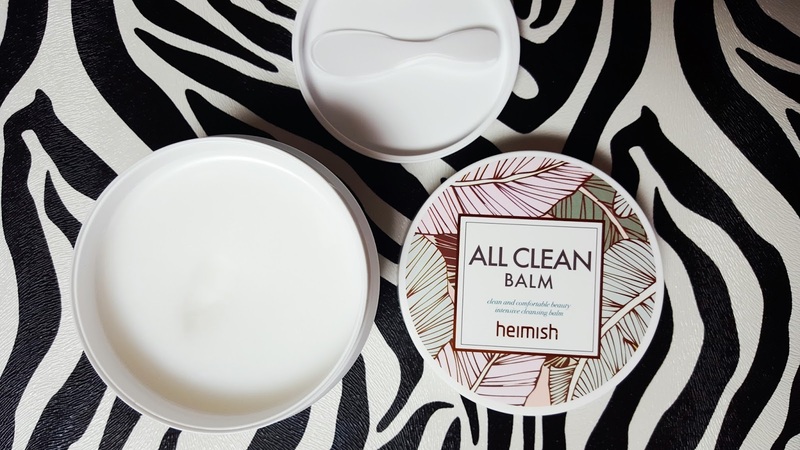 If you haven’t heard, Heimish is the newest cosmetics company to land in Seoul and I’m testing out their products to see if they are as awesome as I hoped. In short, YES! Part 1 covers the Dailism Eye and Blusher Palettes so pop over to that post for full details on those products, why I’m doing the review, and more! I also go through everything in the video below so watch it for some tips on the products. Keep reading for more details on prices and where to find them in Korea and internationally. 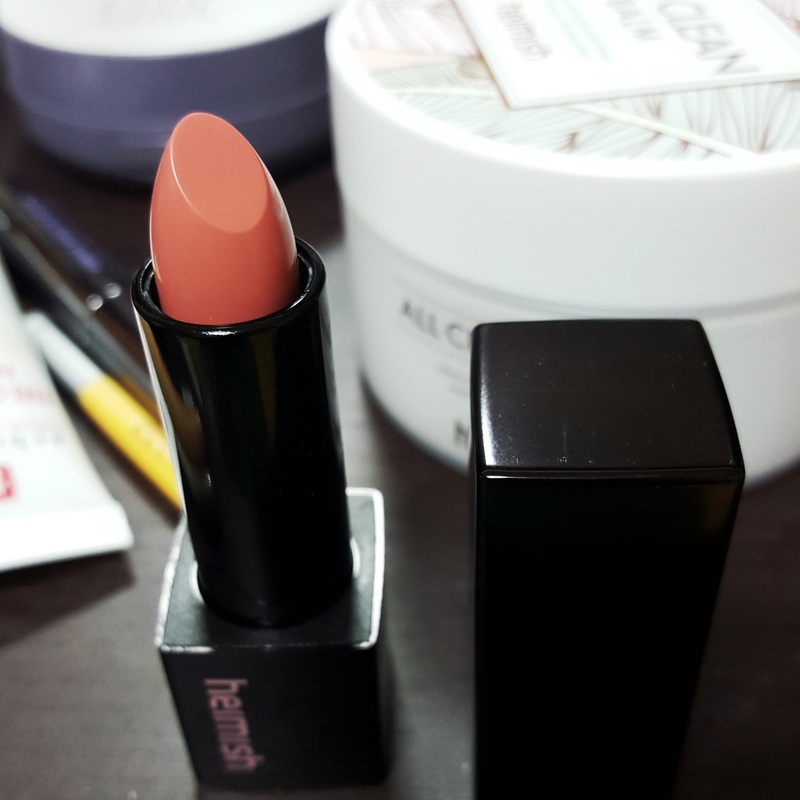 This lipstick goes on like butter and has the same finish as a Mac Luster finish. Just a swipe on each lip and I’m set to go. My lips feel moisturized and not dry or cakey. The lipsticks contain a variety of oils including rose hip oil and Brazil nut oil so they are nourishing with a nice color payoff. I wear all my lippies with a primer (Mac makes a great one! ), then a lip liner, then the lipstick. This keeps everything long lasting and in place. I talk a lot throughout the day so I need my lipstick to stay put. 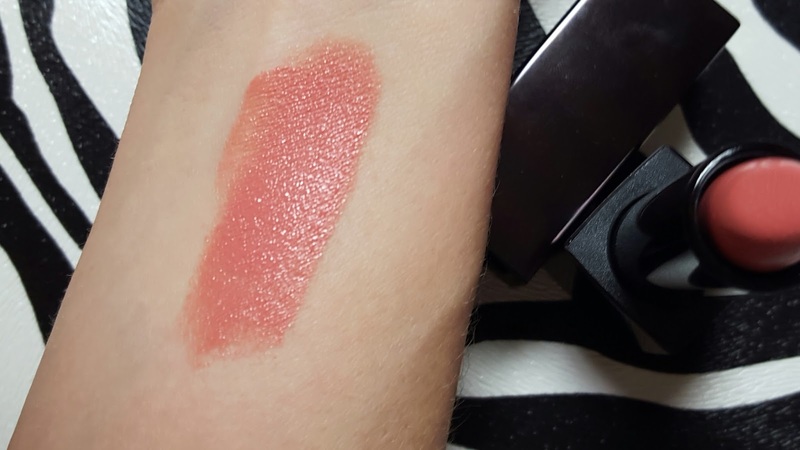 The colors are beautiful and my lips feel nice after wearing it. It has a nice faint vanilla scent. These retail for 18,000won and I’m already looking forward to buying more. This product was the one that sparked my interest the most. The packaging is beautiful and it feels very luxurious. I kept hearing about cleansing oils and how good they are for your skin, but with traditional products you should use an oil, then wash again with a cleanser. The product is unique because you don’t need to cleanse after using it. It has the consistency of a balm and you rub it on dry skin. It turns into oil, breaks down your makeup (even mascara), and doesn’t sting your eyes. Then add some water and the oil transforms into a milky substance. Then splash it all away with water. No oily residue and no need to wash with another cleanser. Dry your face and moisturize. I love that this has donkey milk as one of the main ingredients as donkey milk is full of vitamins, minerals, and anti-aging properties. It also includes coconut oil, shea butter, lime, jasmine, grapefruit, tea tree, and quite a few more. The scent is citrus and refreshing but not strong. This retails for 18,000 won (120mL). 1. They have pop up store locations in the Hyundai Department stores at Pangyo (4th Floor) and Sinchon (B2). Exclusive locations (I’m guessing permanent locations) are at Lotte Mia, Lotte Guri, Lotte Jeonju, and La Cosmetique in the Hongdae area. 2. If you live in Korea and want to purchase them online, they can be purchased domestically through the Heimish website. 3. If you live abroad and want to purchase them, they are distributed through Style Korean. This website is trusted and ships quality Korean cosmetics and beauty brands worldwide. Check out my video and subscribe to my channel so you don’t miss out on any upcoming reviews. 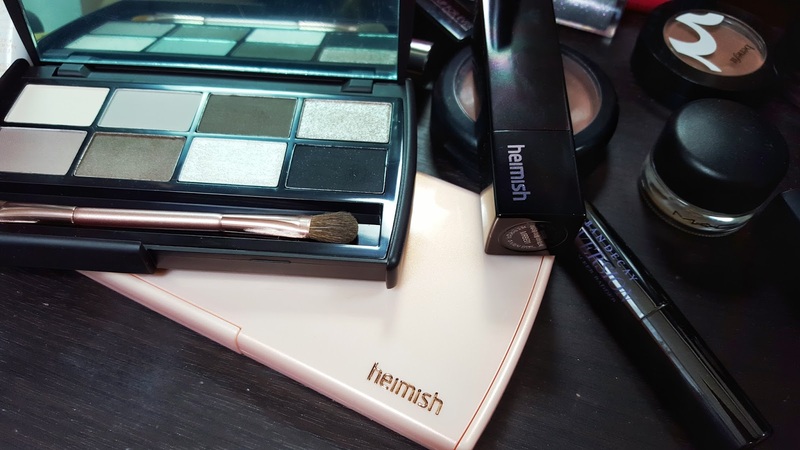 So there are the newest products from Heimish Cosmetics. I had a lot of fun trying them out and sharing them with my readers. What do you think? I think any beauty fan would love these. Tag me on Instagram @7seasonsstyle if you have tired them! Looking forward to seeing more innovative products from this brand in the future.